Roomie is a universal remote to control your home theater components supporting thousands of devices – often via direct communication over your home network rather than requiring additional hardware. Roomie also provides a personalized TV guide, and live feedback for many devices with information like your receiver's volume. Important: (1) Control of infrared components requires the Infrared Control Pack available in Roomie and an adapter available from the Roomie Store. Roomie also supports many devices via direct control over your network with no adapter. Check the Roomie website for detailed compatibility information. (2) Roomie controls up to 2 devices initially, and can be upgraded via in app purchase. IP Control with Automatic Discovery: World class IP control library supports many devices with no adapter required via your Wi-Fi network. 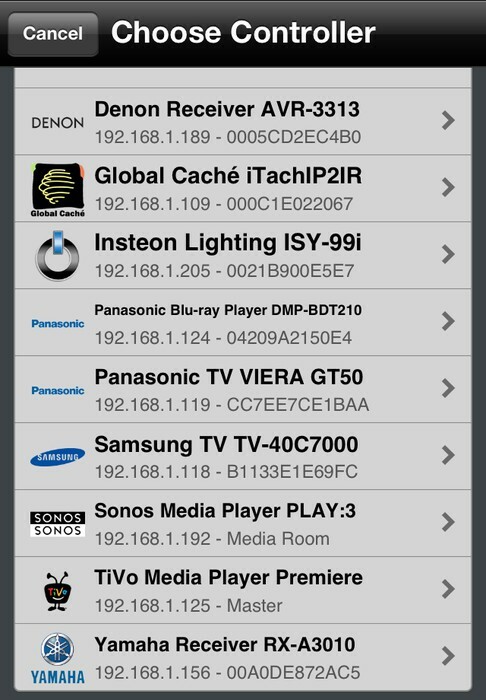 Provides advanced two-way feedback support with automatic discovery of devices on your network. Infrared Control: High-end home theater code library supports virtually all components when paired with an infrared adapter. Extensive Device Support: Over 86,000 commands for thousands of devices. 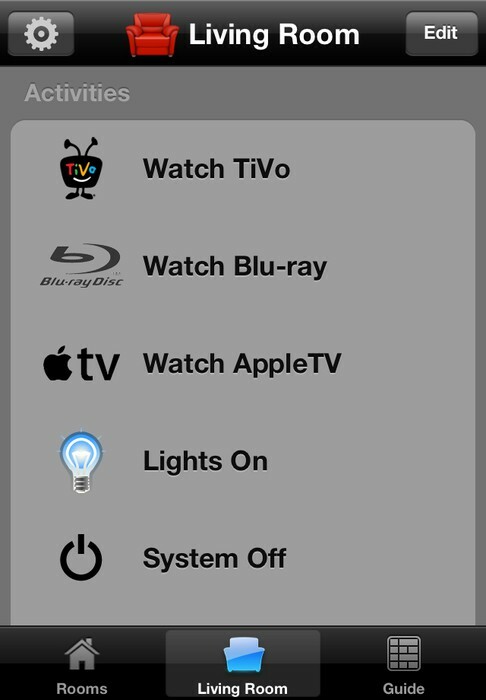 Virtual Remote: Roomie provides a remote for any supported device, automatically optimizing each remote for iOS with all of the commands from your original remote and often more advanced commands including "discrete" power on and off. 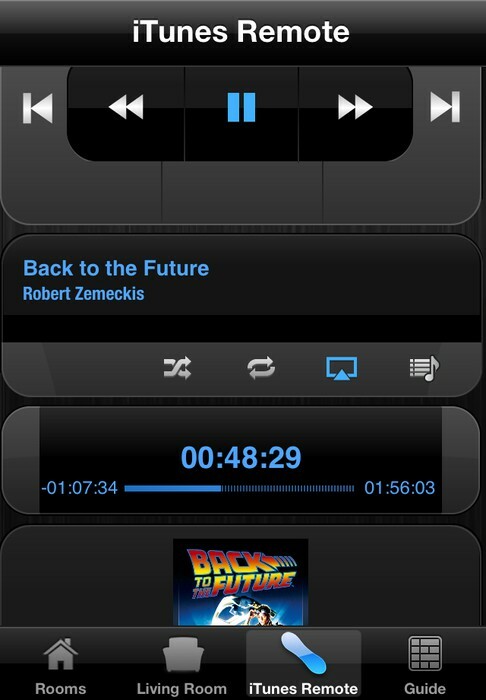 iTunes Control: Control your music and video library including Airplay to your AppleTV, play functions, playlist selection, position scrubbing, album art, volume, and more. 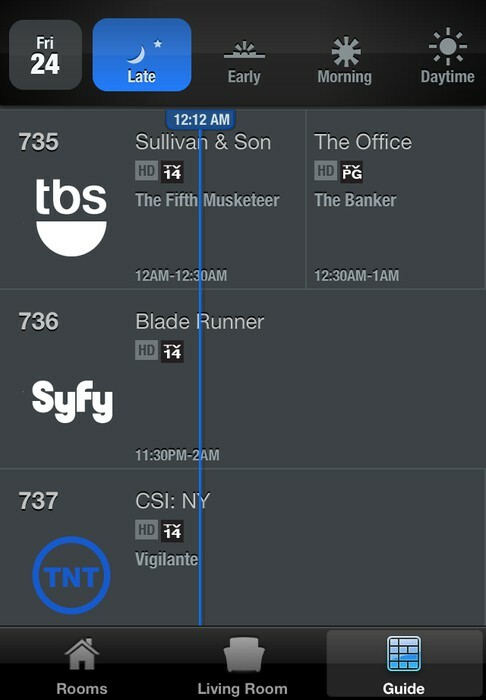 Integrated TV Schedules: Provides TV listings for US, UK, Canada, and 14 other countries including personalization of listings with favorite channels integrating with your devices to tune your channels directly. TV listings include program details, graphics, and full cast and crew credits. Blu-ray Feedback: Provides interactive position scrubbing and elapsed time displays for supported Panasonic, Pioneer, and Oppo Blu-ray Players. iCloud Synchronization: Configuration changes can be instantly and automatically synchronized among all your iOS devices. Advanced Macros and Automation: Advanced macros can be created for precise control over your systems. Using the extensive command library, Roomie’s macros can sequence complex command timing over multiple types of connection easily automating high-end home theaters, multiple rooms, or houses. 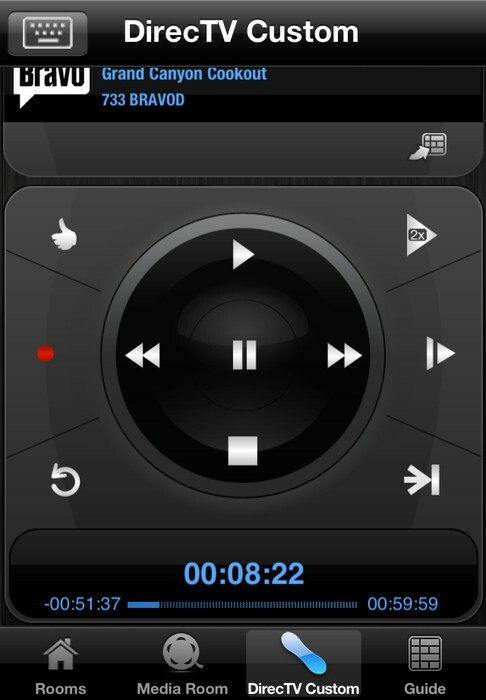 Remote Customization: Buttons can be created, removed, and customized to your liking.